WTOP ranks the Best of Mel Brooks ahead of his Kennedy Center appearance on Saturday. The event will begin at 7:30 p.m. with a screening of Brooks’ comedy masterpiece “Blazing Saddles” (1974). The film runs 93 minutes, followed by an audience Q&A with Brooks himself lasting 60-90 minutes. 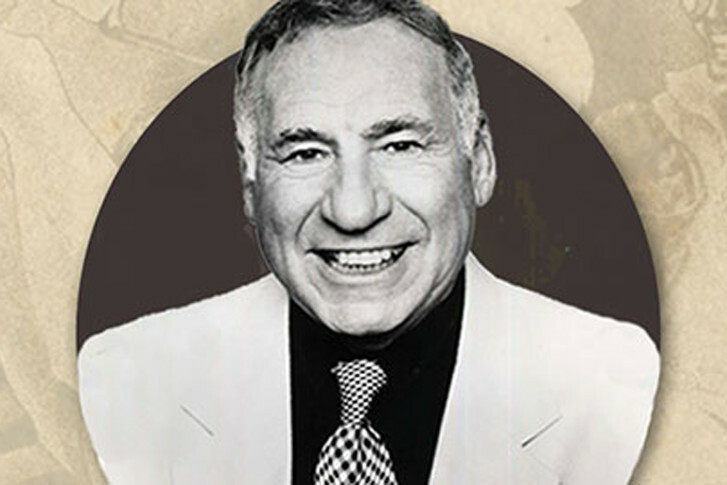 What better way to get ready than by counting down The Best of Mel Brooks? Listen below for audio highlights, then click through the gallery to see the rankings.